Nope. No Kate…My blog, my rules. You get Ed Sheeran tonight. Don’t worry, you’re not missing out on Kate coverage, she is not there. 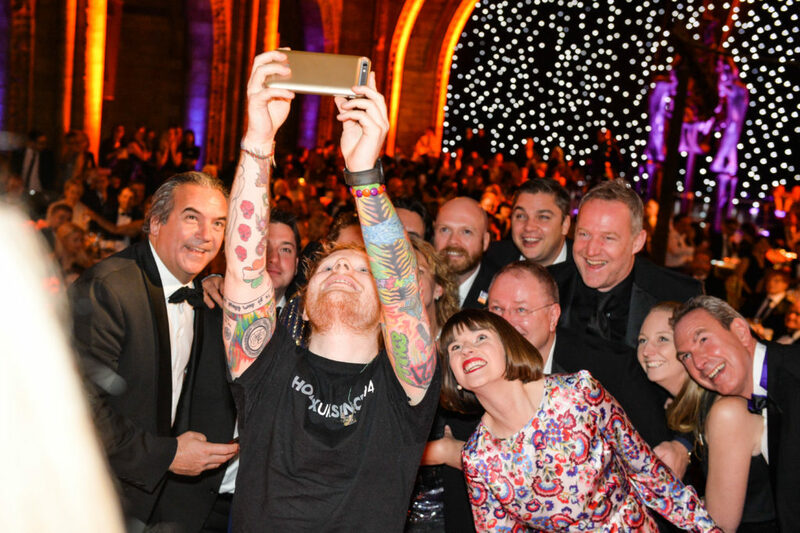 Tonight East Anglia’s Children’s Hospices held their inaugural Gala at the Natural History Museum to raise money toward The Nook Appeal and Ed Sheeran decided tonight was the perfect night to come back to the stage after nearly a year off. Ed fans the world over were doing what royal watchers do before and during every tour….trying to find timings, figuring out timezones, and trying to find a way to see video inside a private dinner for 350 people..
Catherine may not have attended but she did send a message to be read to those gathered. Good evening everyone and thank you all so much for supporting East Anglia’s Children’s Hospices, a wonderful organisation of which I am incredibly proud to be Patron. 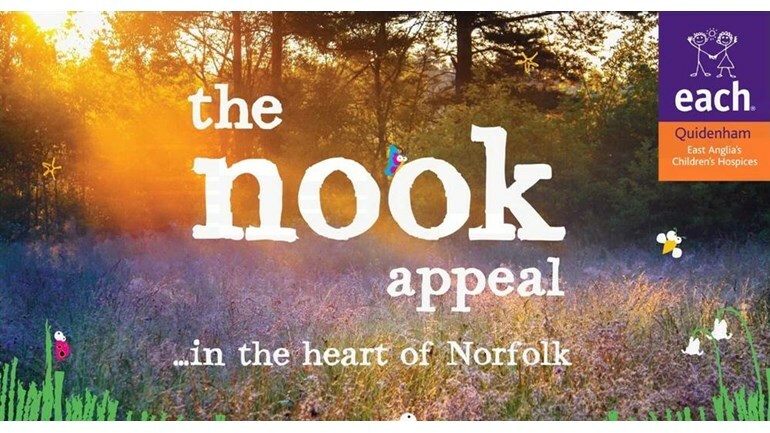 It has only been two years since I had the privilege of attending the launch of The Nook Appeal in Norwich and I am delighted to hear fundraising is going well. Congratulations to you all. “EACH delivers exceptional care and support across East Anglia and The Nook is vital for their vision of further transforming children’s palliative care in Norfolk. Not only will The Nook be a very special place to receive care, it will become a central hub from which the specialist team can co-ordinate, develop and deliver vital services in hundreds of family homes. I am in no doubt The Nook will make a huge difference to thousands of children and families for many years to come. The night was filled with talking about what the new facility will mean, magic shows, auctions, music and lots of other fun things. The Nook Appeal is EACH’s vision to transform children’s palliative care in Norfolk and deliver even better children’s hospice care services. This plans for the £10 Million project include a new purpose-built hospice in the heart of the county, called the nook. The new site will replace the current hospice in Quidenham, a building not designed or equipped in the way the other two hospices are. Given its age and design can’t be successfully redeveloped. Accessibility is really limited, as is flexibility, and there just isn’t the scope to expand. It’s on two floors with narrow doorways and corridors and just a single small lift to allow wheelchair access upstairs. EACH currently provides specialist care and support for 328 children and young people with an additional 405 family members receiving face-to-face therapeutic support. With high demand in Norfolk they are caring for 119 children and young people and 205 family members. The nook will allow them to do this while offering greater choice in a much improved, significantly larger, and more appropriate environment. This will positively impact on care delivered both in the hospice and in the community throughout Norfolk. The new location will also be closer to the center of the county with easier access to hospitals, services, and major roadways that will make it so much easier for the families who need EACH to make the most of their services. 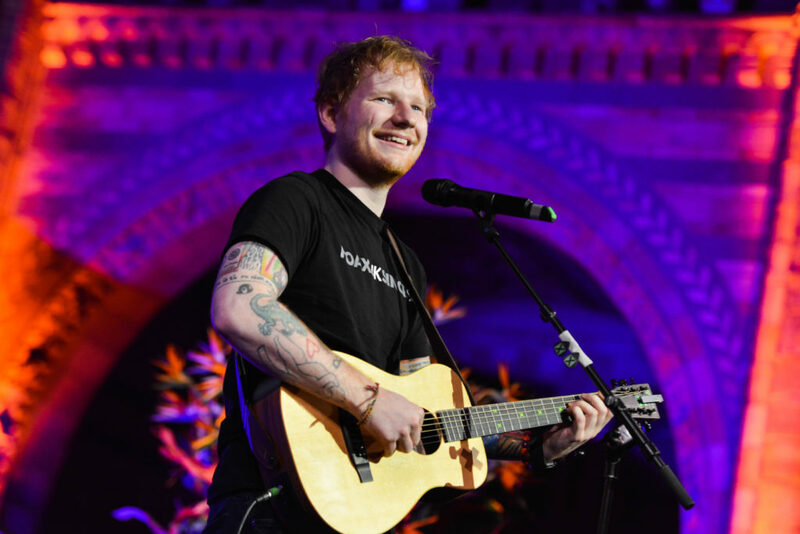 But the moment so many of us were waiting for came when two time Grammy Award Winning singer-songwriter Ed Sheeran took to the stage and did what amounted to more of a mini-concert rather than just a short set. He told the crowd that he had been meant to be back at work by now but had been enjoying his time off so much that it got extended. (That’s great Ed, I am glad you have loved your time off…I didn’t think you’d really stay gone even nine weeks, eleven months is way too long….now get your adorably kind, sweet, incredibly charitable, talented self back on tour.) He also made a mention of the story that many of you tweeted, facebooked, and texted me privately to make sure that I saw. He mentioned getting poked in the face with a sword. No mention of how, where or who was wielding said sword. Yes, I know it was Beatrice … he wanted to save a friend some grief I guess. Probably one of the coolest auction lots of the night was a painting that was painted live at the auction and then sold to the highest bidder. 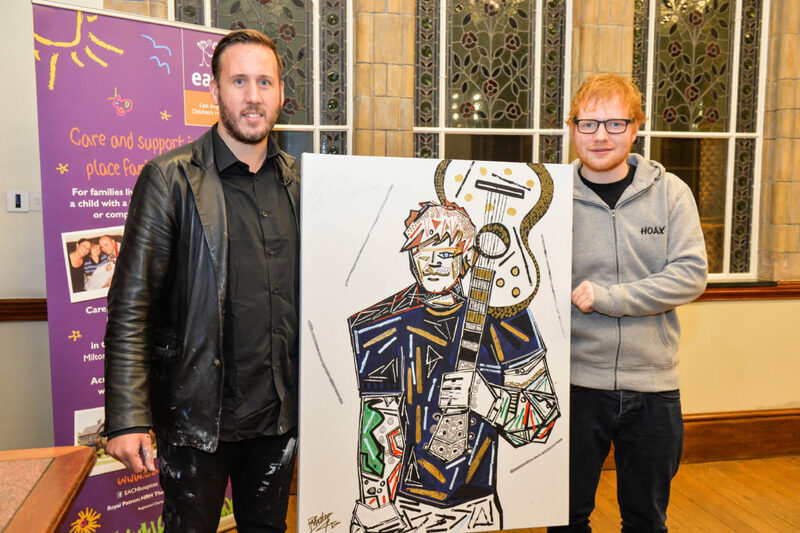 The painting was of Ed Sheeran, no word on who took it home…it is worth noting however that Ed has been known to place the highest bid on various pieces inspired by him at auctions benefitting local hospice services. At the end of the night Ed could not resist taking a group selfie with some of the attendees. It was a truly fantastic night with over £262,000 raised for the Nook Appeal. You can donate here if you wish to do so. It’s a good job EACh had Ed Sherrin on board. Kate is just an embarrasment.